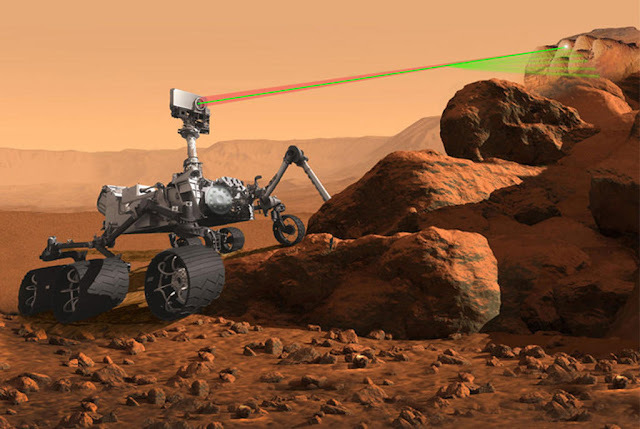 The new rover for the 2020 mission by NASA will conduct experiments to attempt the generation of breathable oxygen from Mars’ atmosphere – this could potentially be an early fail safe for Mars astronauts. “The next lander that is going to Mars, Mars 2020, has an experiment where we are going to try and actually generate oxygen out of the atmosphere on Mars, clearly that’s for human capability down the road,” says Lightfoot.Tests will be conducted using MOXIE (Mars Oxygen In situ resource utilization Experiment) which has been installed on rover. If it can successfully produce small amounts of oxygen at the surface, the next step is to place a similar device 100 times larger on Mars to produce breathable oxygen for arriving travelers.